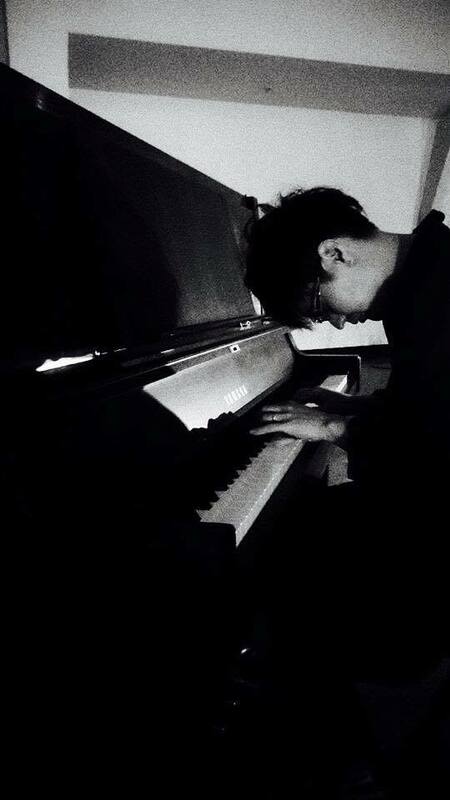 Born in 1983 in Tokyo, Takuro Kikuchi is a composer and pianist who lives in Sendai, Japan. With influence from his father, who plays classical guitar, Kikuchi has been familiar with music since his early childhood. He learned composition from Akira Kitamura and Kazutoshi Shinomi, piano from Susumu Umetani, Mayumi Kurata, and Rumiko Miura, and solfeggio from Makoto Ishihara. He first composed music when he was nine years old. He discovered the joy of composition no sooner than he had started playing piano. Based on the classical music he has cultivated since his childhood, he produces unique music with lush sensibilities and rich musical expressions, gently appealing to audiences of all generations. He takes care of the entire production process, from composing, playing, recording, mixing, and mastering, right through to designing the jackets of his CDs. So far, he has produced five albums. In his first album, Reprendre (2013), poetic development of the music leaves listeners with the impression of watching a film, while his second album, fleur (2014), is an improvisational work with simple sound choices with classical elements. Neun Stuecke fuer Klavier (2015)—his third album—has a beginning that is like looking into an abyss, eventually leading to a grand finale, followed by his fourth album, a nostalgic yet new ambient music collection, The Piano pieces for CASTELLA (2017), which is a collaboration with Shokado in Matsushima. In his latest, improvisational work, Pianoforte (2018), he lets his fingers go freely to illustrate his inner landscape and emotional movement in an exquisite yet bold manner. This album has been selling long-term despite being produced independently. Kikuchi's works have also been sold in Los Angeles since 2016. Copyright 2019 HANON RECORDS All rights reserved.